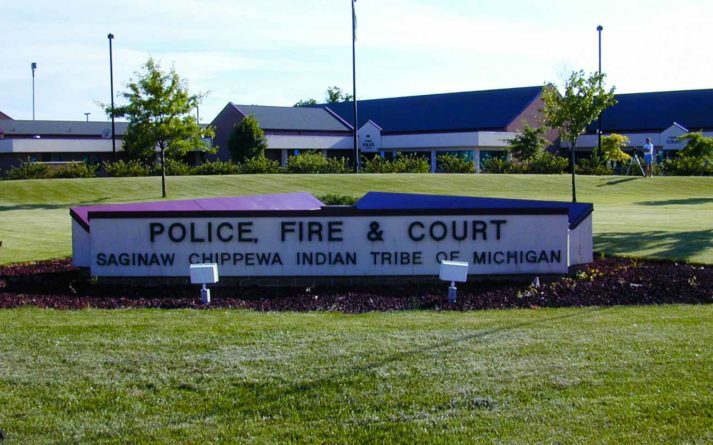 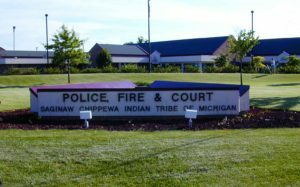 Saginaw Chippewa Tribe Police, Court, and Fire Facility – Sidock Group Inc.
Project Size: 40,000 sq. ft. 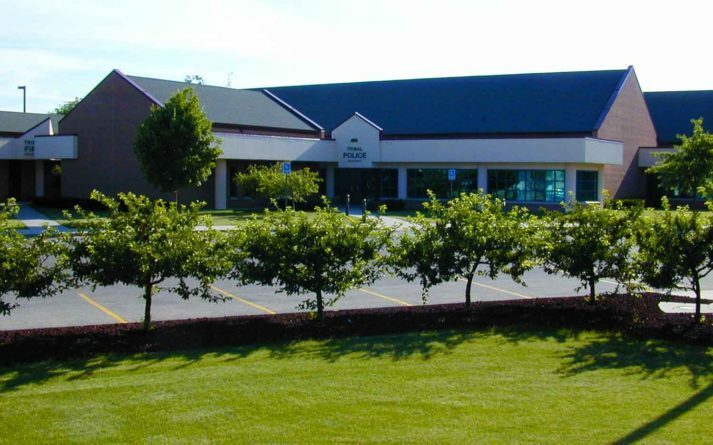 This new building complex includes a 15,000 sq.ft. police operations center, administrative offices, lockup, training area, and locker rooms for police command and control officers. 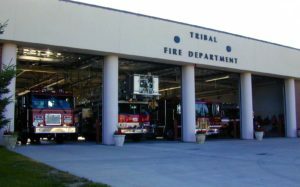 The fire services area includes a 4-bay drive through apparatus bay, apparatus bay support areas, locker rooms, training room, and administrative offices. 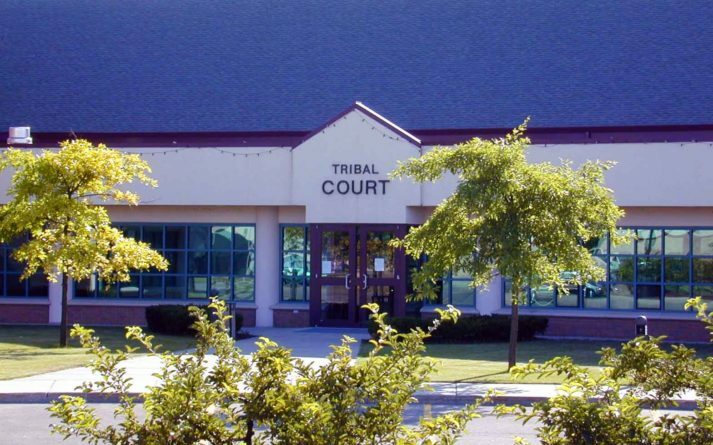 The court facility includes a formal courtroom, a tribal counseling area, judge’s chambers, and administrative offices.